Finding the perfect childcare provider can be a major headache. There’s so many options – private nursery, childminder or even an in-house nanny. There’s budgets to consider, location and opening hours. 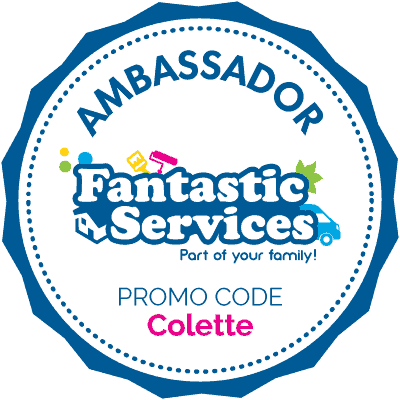 Do you need regular childcare or occasional, term time only or school holidays? Have you thought about a Forest School, a Montessori setting or Ofsted ratings? . . . Is your head spinning yet? As you can imagine, with three children of primary school age, I’ve had quite a bit of experience of using different childcare providers now. When Ben was a baby I had my heart set on nursery provision for him and he went to the Sure Start Children’s Centre which was nearest to my work. This meant driving him all the way to Leeds with me every morning but I decided I would rather he was near me if anything went wrong rather than me having to get back to Manchester in an emergency. It also meant that we could fit within the standard opening hours of 8am – 6pm. When I went back to work after Chloe, Ben was already settled at playgroup so we combined this with the care of a local childminder whilst Chloe took up a place at the Sure Start Children’s Centre near work again. Finding childcare provision for three children is tricky and often expensive. 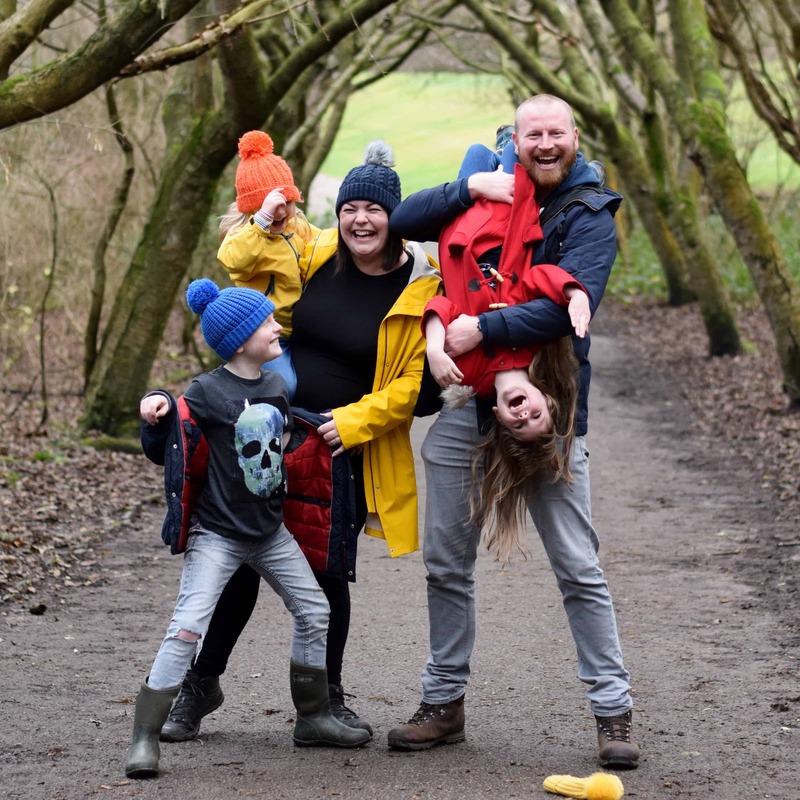 This means that over the years we have used various combinations of a childminder, local playgroup and before / after school clubs to meet our needs. 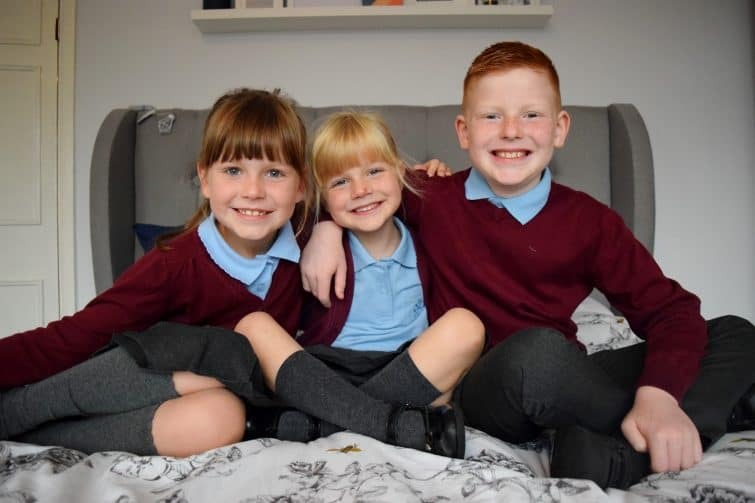 And now, after eights years of assorted childcare provision we finally have all three children in the same place at the same time – which is certainly making my life easier (although I’m a bit gutted they scrapped their sibling discount this year!). We have been really lucky over the years that our childcare plans have generally fallen into place as and when we’ve needed them to – there’s been the odd “squeaky bum” moment where I didn’t get confirmation of Ben’s place at nursery until a week before I was due to go back to work but for the most part everything has gone fairly smoothly. 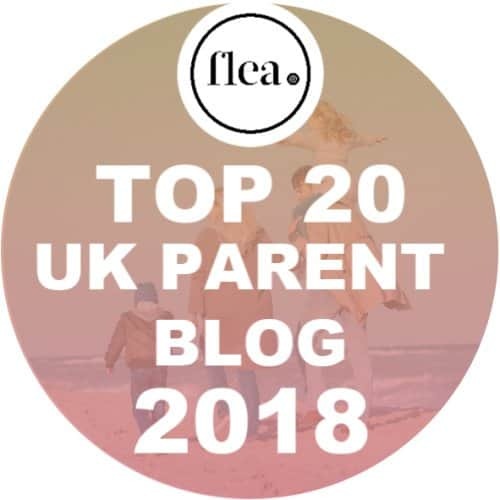 We have been really lucky to work mostly on word of mouth recommendations from friends and colleagues who have either used or worked with each of our childcare providers and we have always been happy with our choices. But what if you don’t have word of mouth recommendations to go on? What if the local places you’ve researched don’t have places to suit your needs or have places available when you need them? This is where Childcare.co.uk comes in. With over 1.8 million users, Childcare.co.uk lists every type of childcare provider you can think of – from babysitters to childminders, nurseries to out of school clubs. If you need someone to look after your children, you’re bound to find them on Childcare.co.uk. 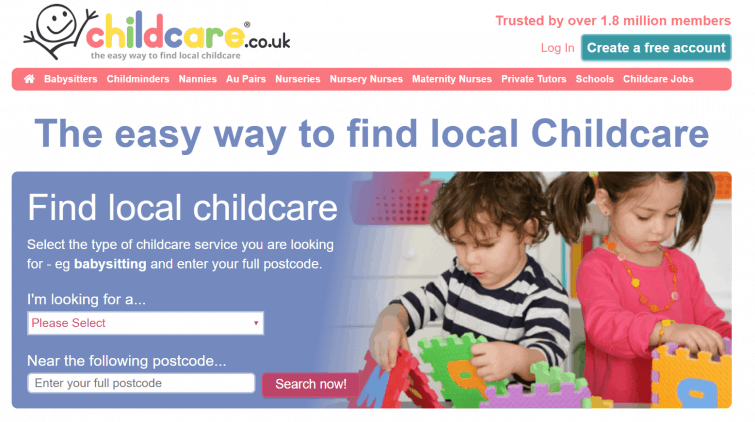 Childcare.co.uk makes it really easy for you to find local childcare. 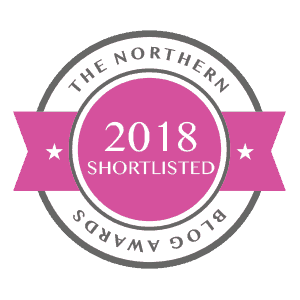 The drop-down box on the home page allows you to choose the type of childcare you are looking for (a babysitter, a childminder or even a maternity nurse), then you pop in your postcode and it brings up a list of service providers with a set distance of your home address. You can alter the search distance and then further filter the search results – eg if you’re looking for a tutor you can start to narrow your search down to a maths tutor, a French tutor or an 11+ tutor. 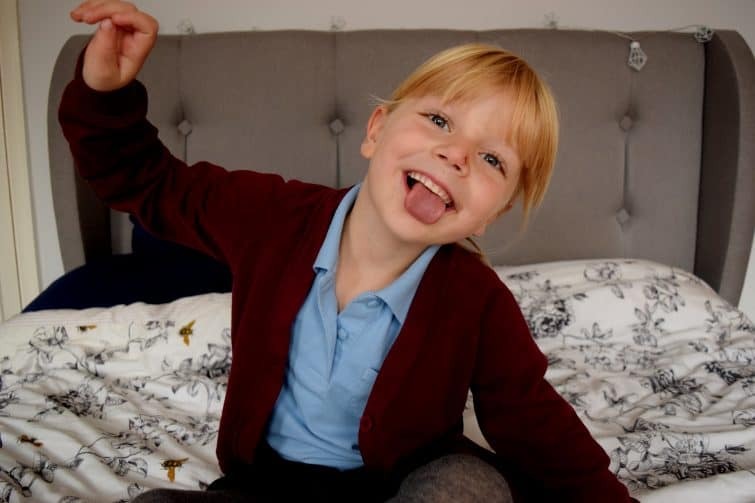 Once you’ve narrowed your search down you can scroll through your options – I searched for Ofsted registered childminders within a five mile radius of my postcode and came up with 394 results. 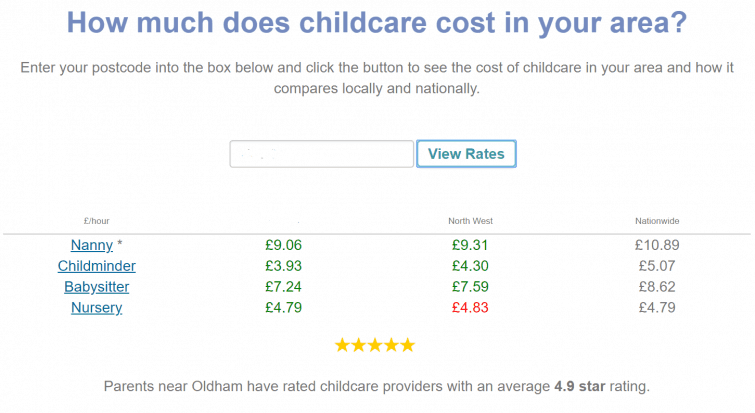 These results are shown with a star rating, a location and a brief overview of the service – you can then click on the profile for more information such as which schools the childminder picks up from and their hourly rate as well as a statement written by the childcare provider themselves and any reviews left by other clients. You can click ‘like’ on a profile to save it for later or send a message for more information about availability and so forth. I’m hoping that my current childcare arrangements will now last me until my children head off to high school and no longer need out of school care (and if I’m honest that’s going to come round sooner than I want to think about). 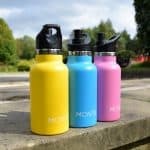 However if we do need to change our childcare set up or find a babysitter outside of our usual circle of friends and family, I’d definitely head over to Childcare.co.uk.